A 300mL double walled coffee cup with a stainless steel outer wall. 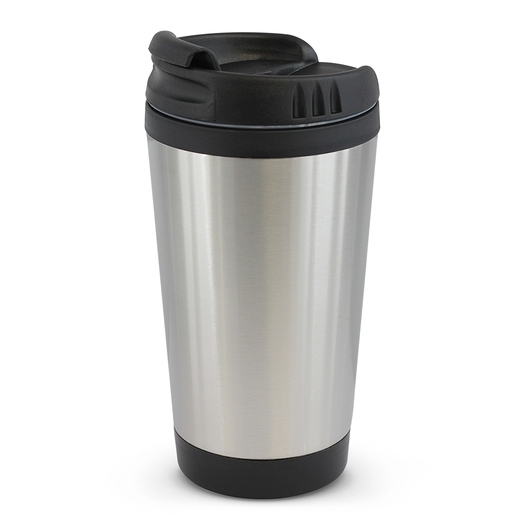 A smart 300mL double walled coffee cup that features a tough stainless steel outer wall, a plastic inner wall and a secure screw on lid. These are perfect to enjoying your morning cuppa on the way to work or if you're in a rush. Please note it is not recommended for dishwasher use.